If you want to make a statement, the Cruz can help. 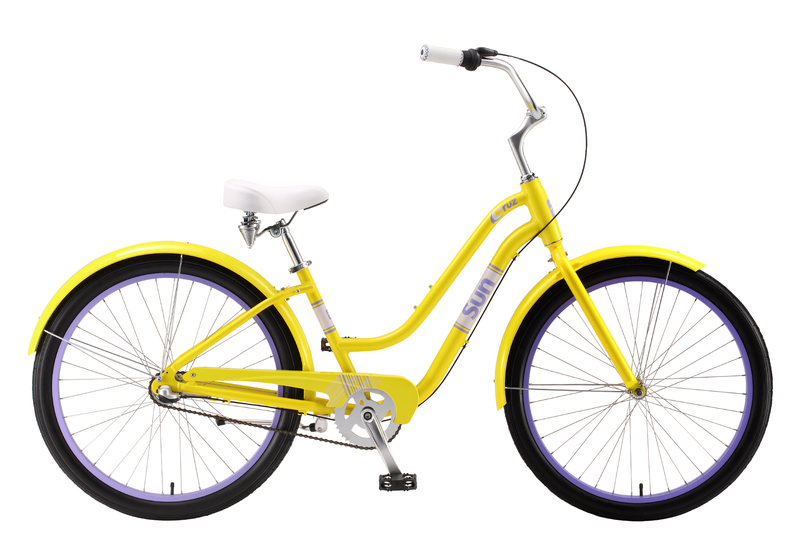 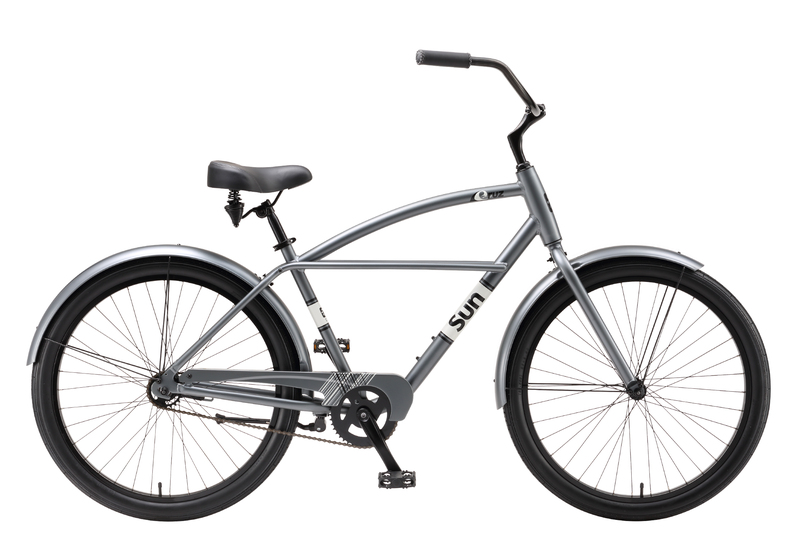 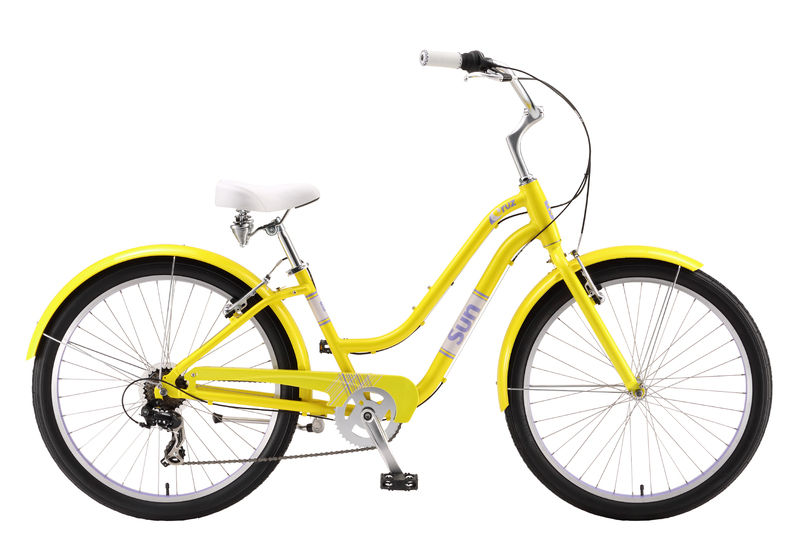 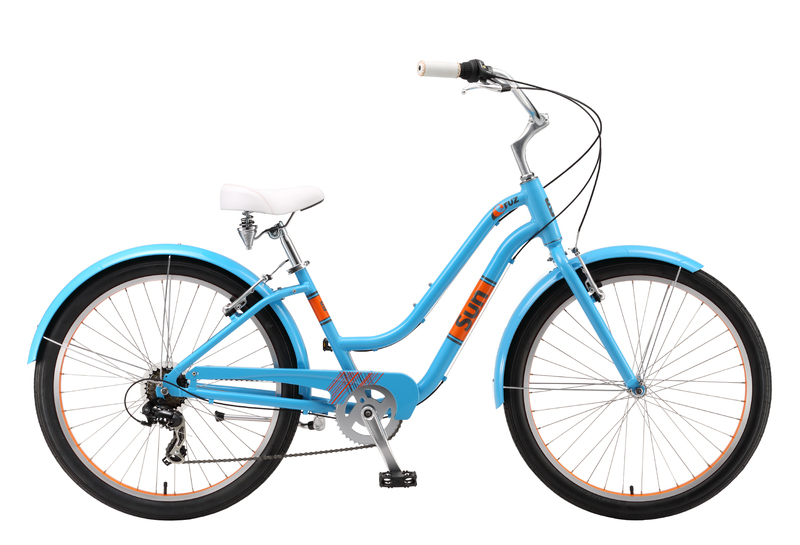 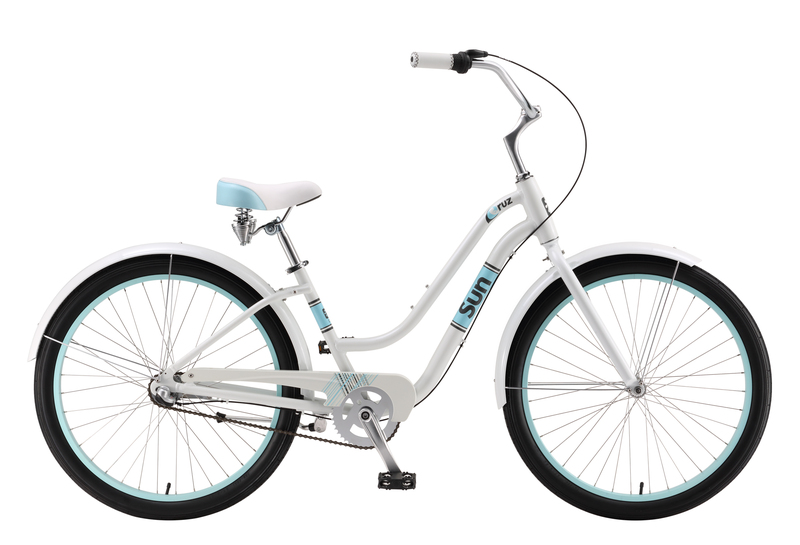 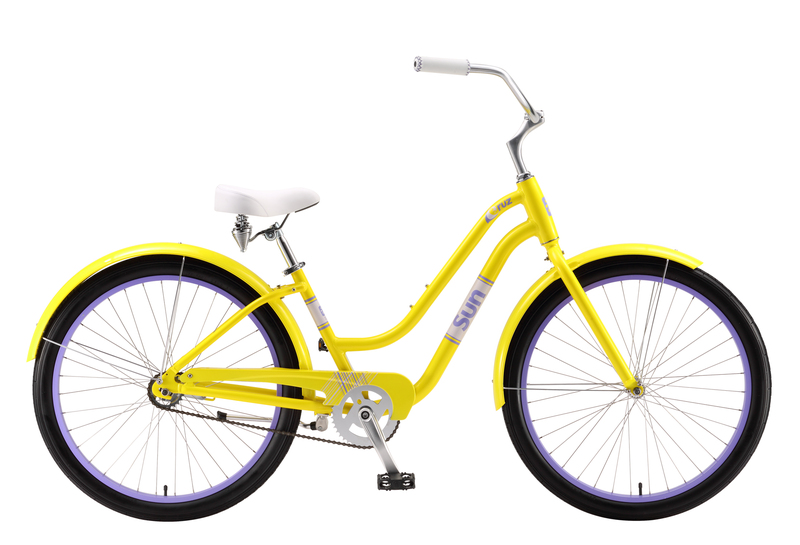 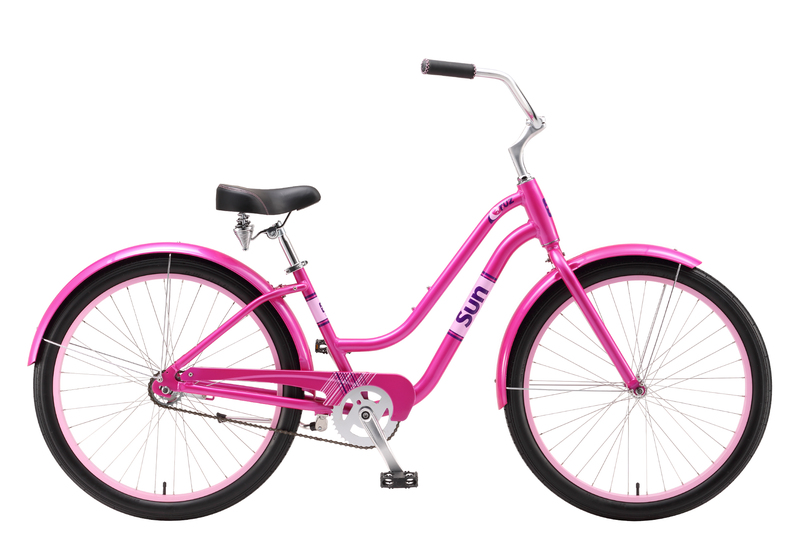 A unique design combined with striking colors, retro modern styling, and a laid-back attitude come together in a premium package to deliver a bike made for fun. 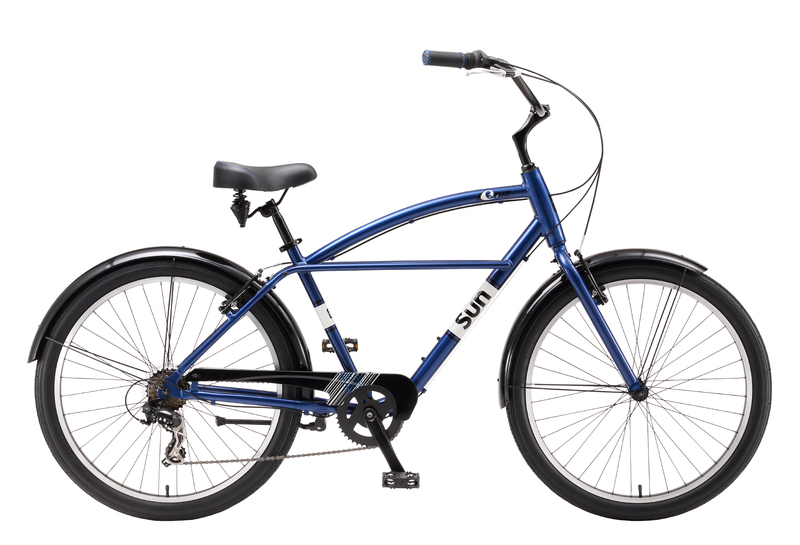 An extra-long wheel base, wide tires, and upright riding position make the Cruz ultra-comfortable, durable, and a pleasure to ride. Whether you spend your life at the beach or you're just a weekend warrior, the Cruz is sure to be your new favorite ride.